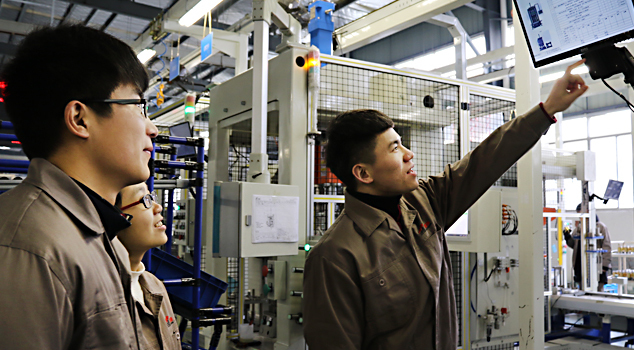 At the beginning of the establishment of the company, the LOGO of the company adopts the "red" and "obedience" of Chinese traditional culture. 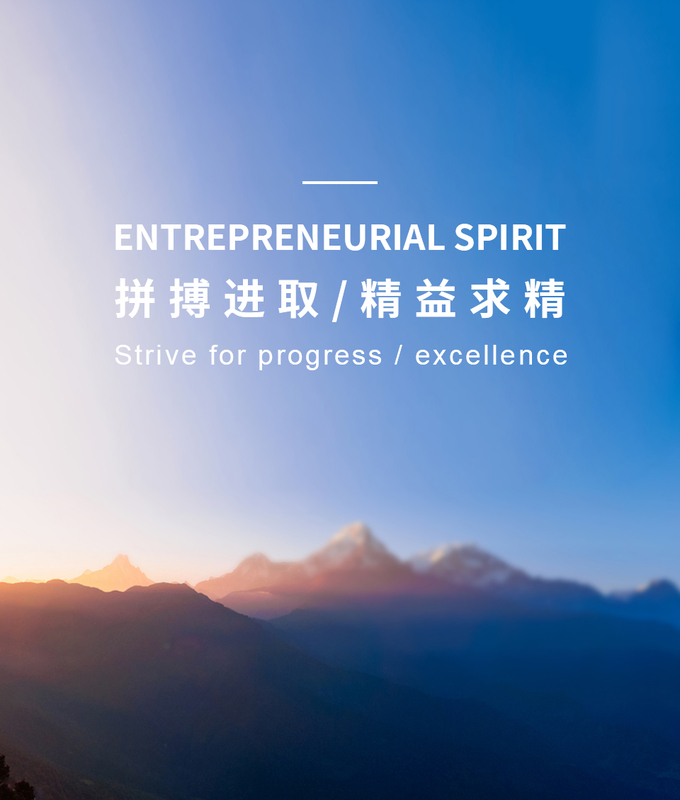 It means that the company carries forward the red spirit, arduously starts a business, develops its business, and hopes that the company's business will be smooth sailing. 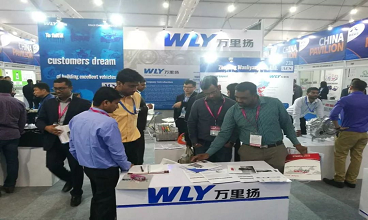 According to the development of the market and technology, as well as the platform where the company is located, the company will vigorously develop hi-tech, black-tech high-tech products and create a vast blue ocean. 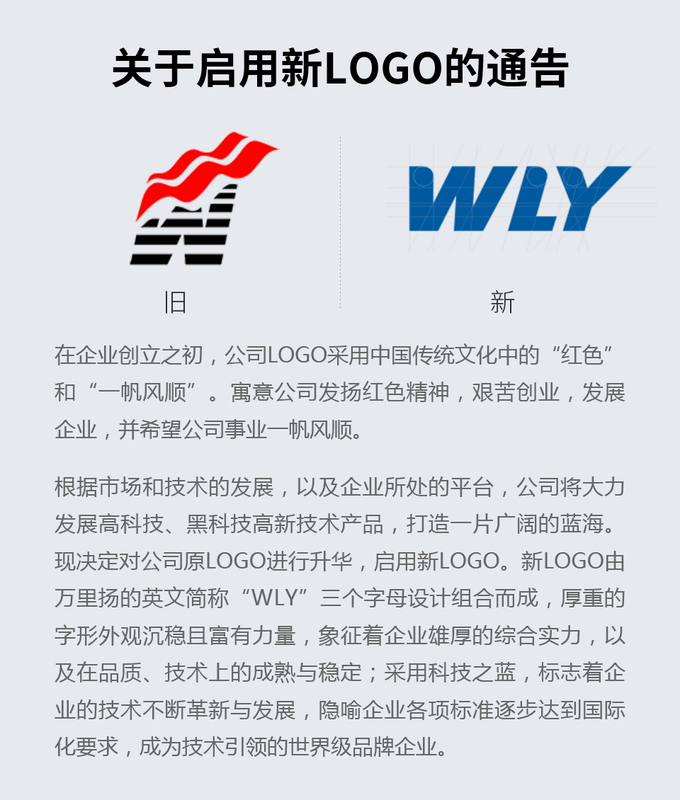 It is now decided to sublimate the company's original LOGO and enable the new LOGO. 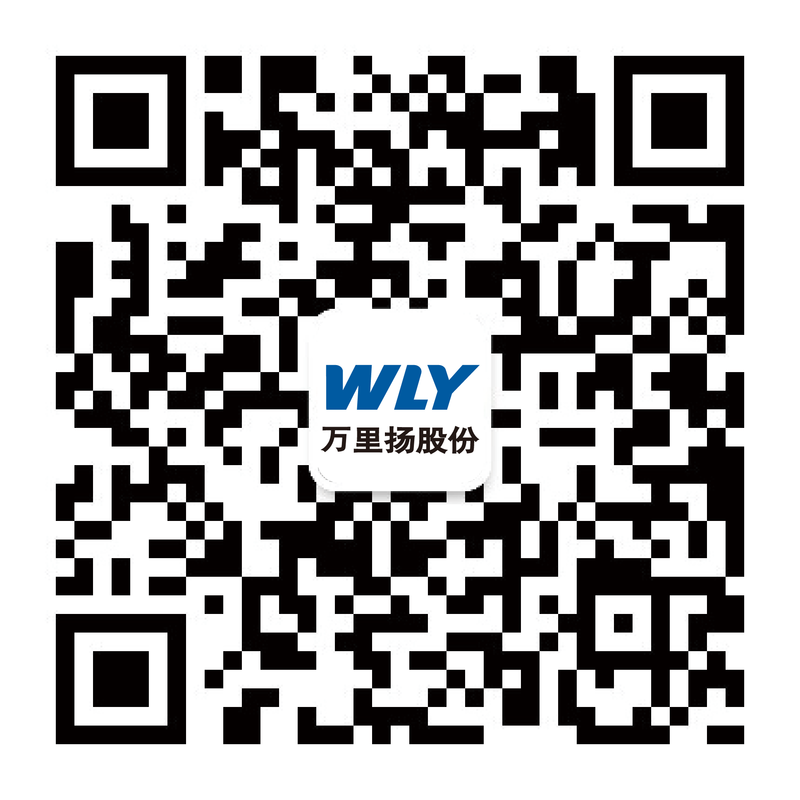 The new LOGO is composed of three letters of the English abbreviation “WLY” of Wanliyang. 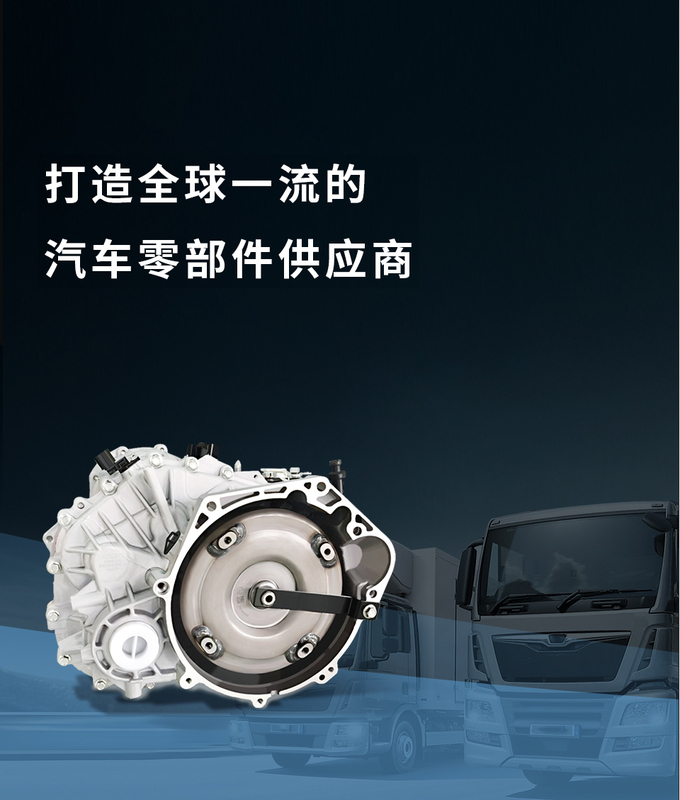 The appearance of the heavy fonts is calm and full of power. 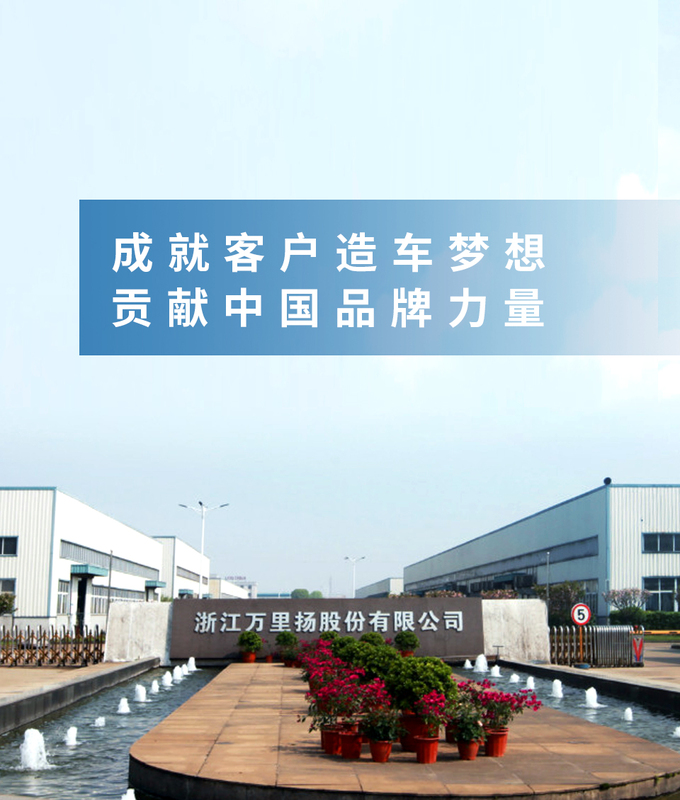 It symbolizes the comprehensive strength of the company and its maturity and stability in quality and technology. 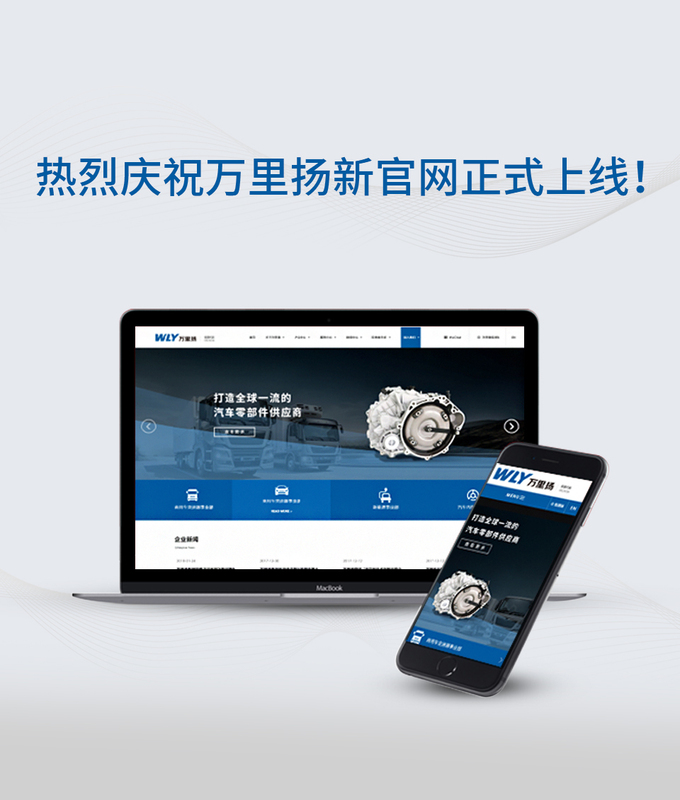 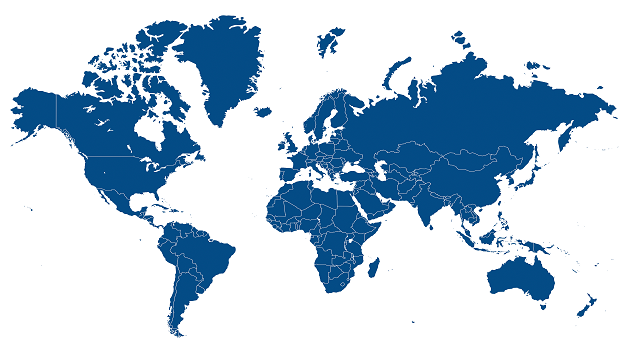 Blue marks the continuous innovation and development of the company's technology, metaphorical enterprise standards gradually meet the requirements of internationalization, and become a world-class brand company led by technology. 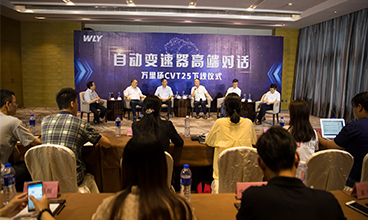 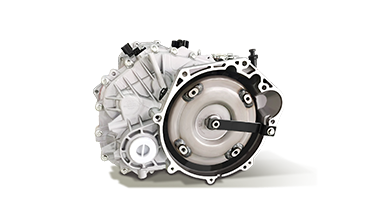 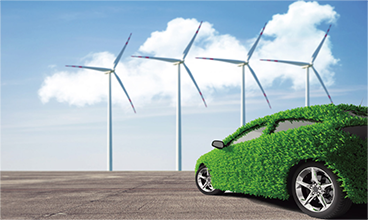 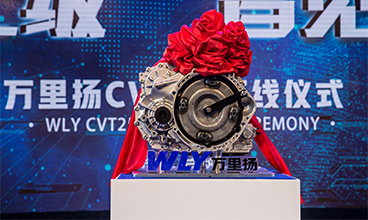 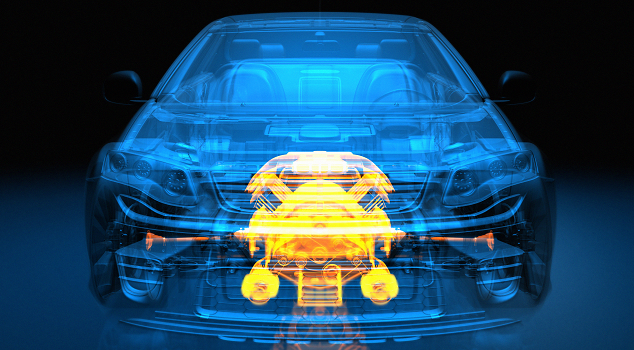 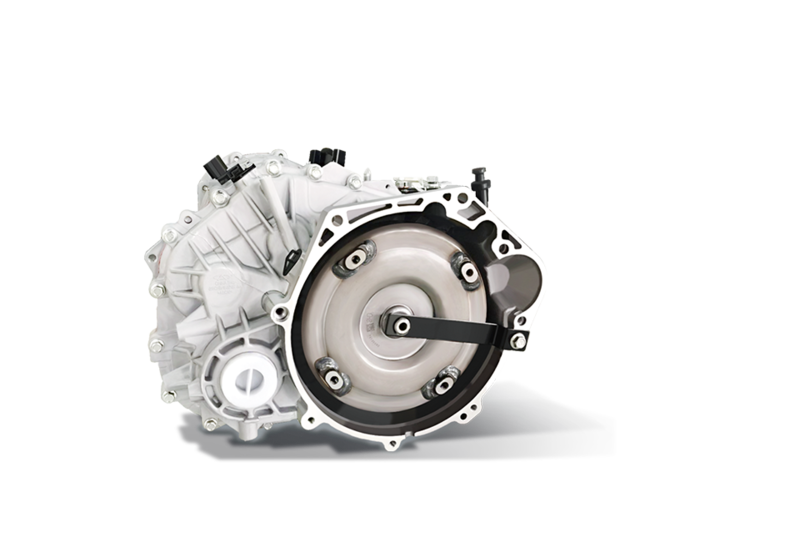 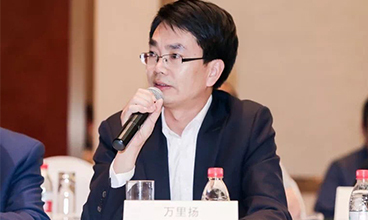 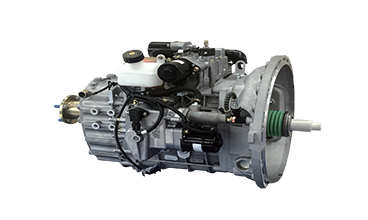 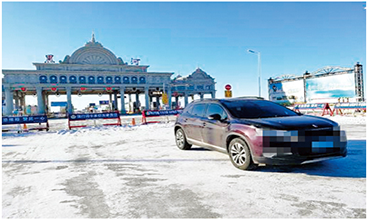 WLY CEO Gu Yongting: "the development of hybrid based on automatic transmission should be supported"
copyright (©) Zhejiang wanliyang Co.,Ltd.